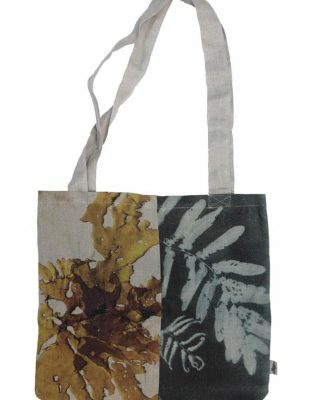 Local brand Evolution Product recently launched an innovative range of 100% linen tote bags, using pieces of off-cut fabric. 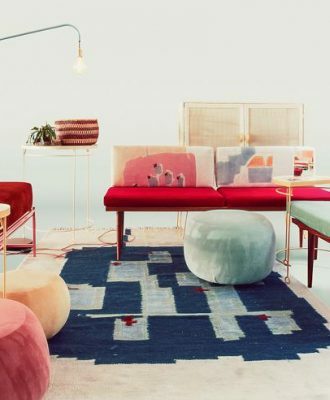 Local interior and product design brand The Collection Studio has launched a Spring/Summer 2018 range showcasing a variety of playful homeware and furniture pieces. 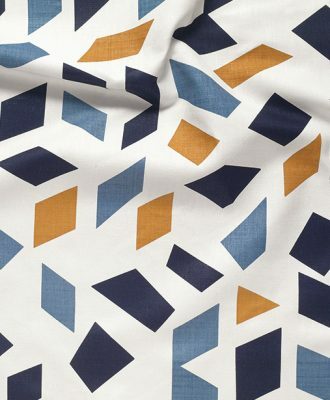 In collaboration with the Josef and Anni Albers Foundation, which celebrates the life of German textile artist and printmaker Anni Albers, Christopher Farr Cloth has created two new prints. 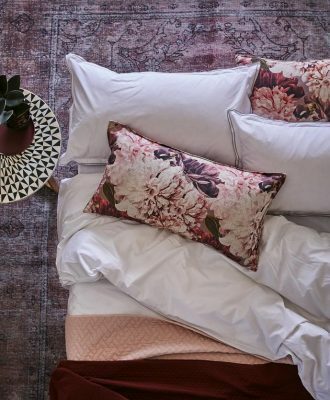 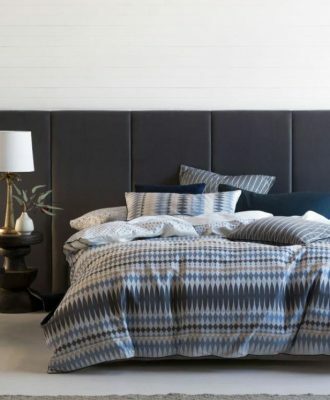 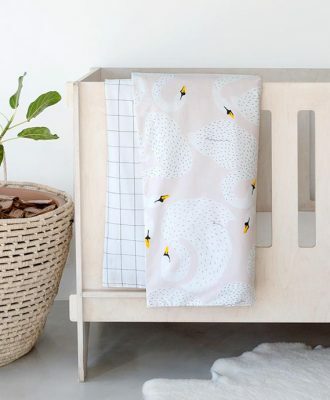 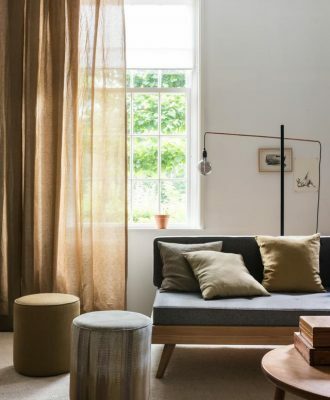 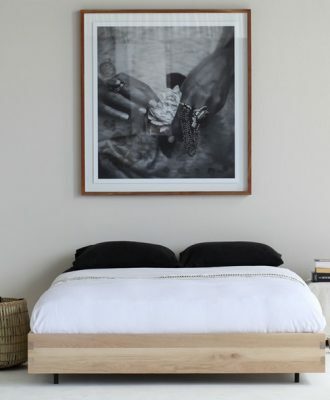 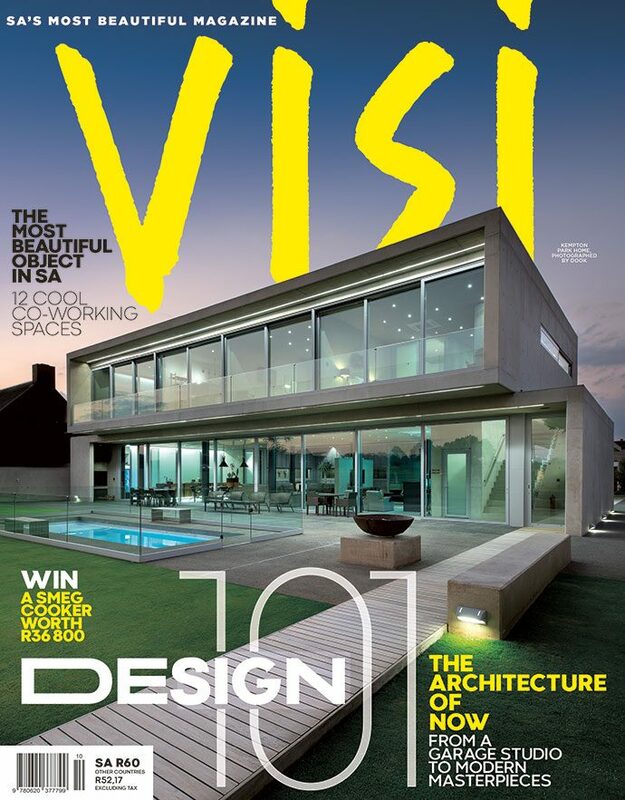 Belgian brand Designs of the Time, and its range of silks, velvets and textured linens, is now available in South Africa through T&CO Fabrics.